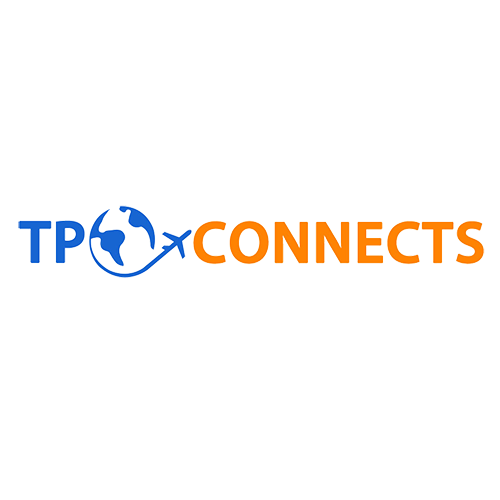 TPConnects, the new generation booking and distribution tool had been brokering deals with some of the world’s major airlines since it was founded in 2012. They were going head to head with large corporations and offered big cost savings and an alternative in a market that had up the that point been dominated by the corporates. They appointed Reality PR to extend their brand reach on a global scale and establish the company in a challenging market. TPConnects wanted more quality traffic to the website and to grab the attention of decision makers in travel. They wanted the key decision makers to trust in the TPConnects brand and to understand the issues and available solutions to a legacy process that was becoming more and more costly to the industry and squeezing margins even further . Reality PR systematically hit the media with a powerful programme of PR initiatives, media relations and content– thought leadership articles, news jacks, forward feature tracking, news, blogs, all produced in line with TPConnects plans and placed to bring TPConnects to the full attention of their target audience market and to reach decision makers in the travel sector.